Rosie and Femi. 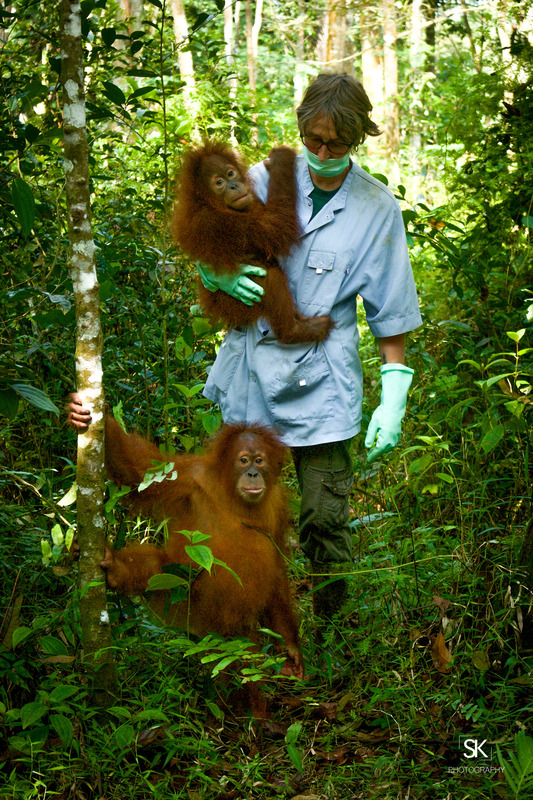 These two were rescued from wildlife trafficking, they are about 1-2years old. They are amazing, they are so smart and act just like human babies.